A selection of the very finest columns and sketches from one of the sharpest pens in Irish journalism. 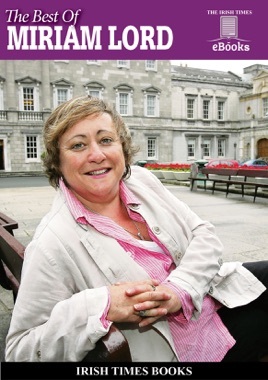 Lord’s eye for the telling character sketch is matched only by her shrewd reading of Irish political life. These articles and colour pieces – about a hundred in all – display her work at its very best.